Aarsun Woods presents to you a wide range of wooden handcrafted Pooja Chowki: an exquisite piece of artwork for you. 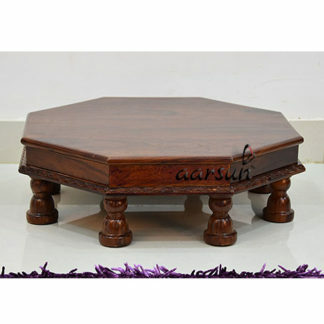 This beautiful traditional puja Chowki is made from Sheesham wood. Give your pooja room an attractive touch with these traditional and spiritual chowkies. 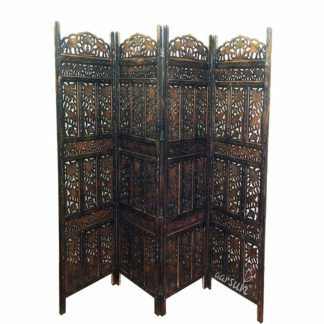 It has a multipurpose usage and can be placed both in puja room as well as drawing room. It’s a beautiful addition to your house. It can be a great gift for wedding / anniversary / religious occasions / house warming. We have a wide range of designs, sizes & color in puja Chowki. Select as per your needs and contact us so that we can provide you further details. 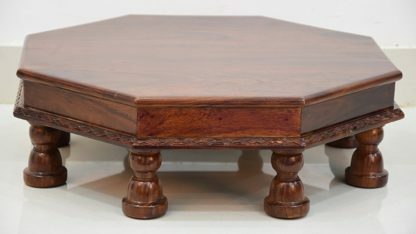 Sheesham or shisham has become famous internationally as a premier timber species of rosewood. 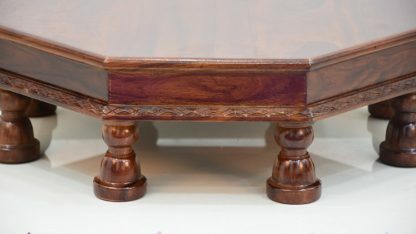 It is commonly used for making furniture. This is mainly due to fact that the wood is highly durable and long lasting. It is in fact decay resistant. 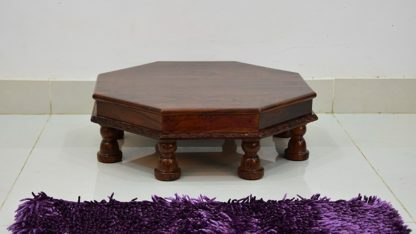 The Sheesham wood is extremely durable and is very resistant to dry- wood termites.